Q: "Can I really make money worm farming? 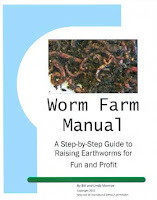 Is worm farming a profitable business?" A: The short answer is "You bet!" But, of course, with me, there's also a long answer. 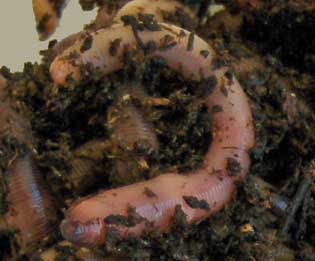 Worm farming can be excellent home-based business. And you can make money raising earthworms. Making a worm farm profitable is no different that any other home business. Other than the aspects peculiar to worm farming, in order to make your worm farm successful you must follow the same basic requirements that make any business successful. Answer this question: Is there a market for your worms? As with any other product, you should have a supply of customers in your area that are interested in purchasing your worms and worm castings/vermin-compost. The market for your worms consists of fishermen, vermicomposters, bait shops, reptile/fish/rabbit/etc. owners, and gardeners. 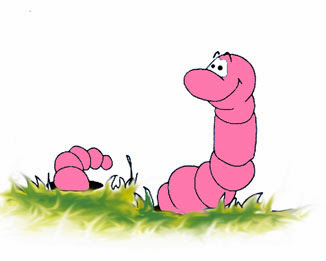 If you live in an urban area, you'll most likely require an online presence and ship your worms to customers. The trend recently, however, has shown even apartment dwellers and city-folks are becoming interested in vermicomposting (which you can do in a small tub in the laundry room) and container gardening. The bottom line - find out if there's a market in your area or be prepared to sell online. European Nightcrawlers: One tough fishing worm. You could be the exclusive source in your area. Excellent composting worm, too.